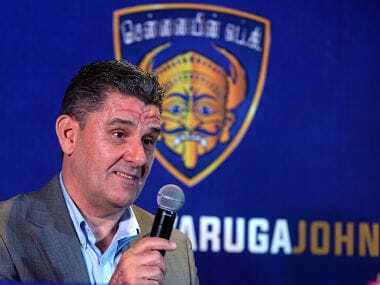 John Gregory said Chennaiyin might employ Albert Roca's idea of squad rotation and fielding young players against weaker teams in the ISL. 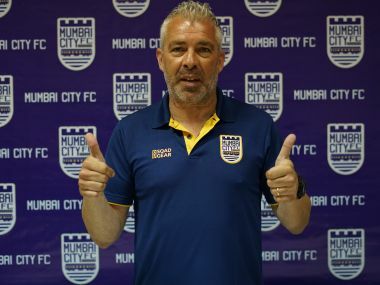 Jorge Costa has all the experience of guiding teams to title wins, having done it both as a player and a manager and would hope that his Mumbai City FC side is remembered for their titles and not just their belligerence on the field. 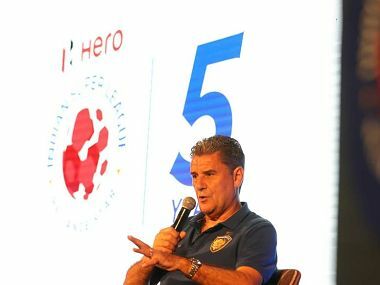 The 64-year old Gregory was feted during LMA's 26th Annual Awards function in London on Tuesday with Special Achievement Award for becoming the first Englishman to win the Indian Super League. 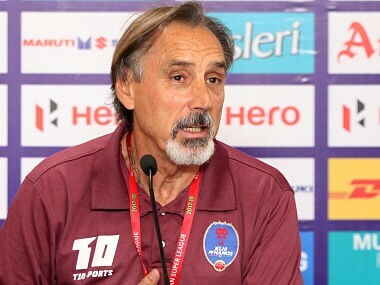 Delhi Dynamos issued a statement to announce that the club has parted ways with Miguel Angel Portugal by mutual consent. 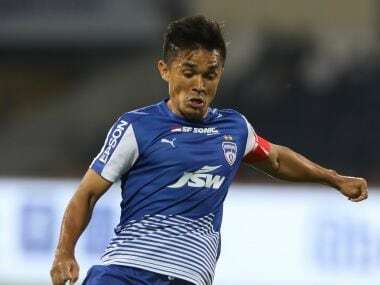 Eugeneson, who has had a successful career at Bengaluru FC before moving to ATK, acknowledged that this year is very important for the national team. 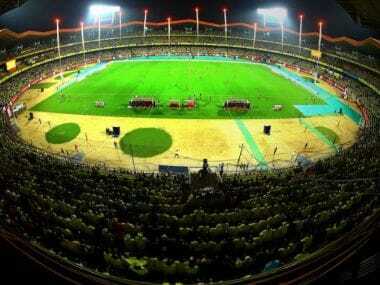 There's little doubt that the ISL is India's go-to football league. 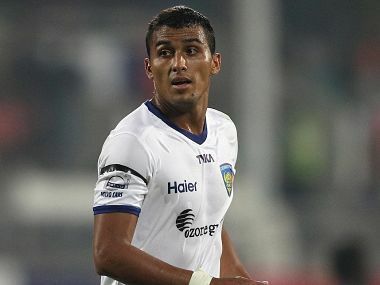 Off the field, the gap remains wide — the finances, the scale of operation, the worth of stakeholders and the professional outlook of ISL dwarfs that of the I-League. On the field, though? The Super Cup has proven to be a battle of equals. The meeting was held amid mounting opposition over the Kerala Cricket Association (KCA)'s plans to host the India-Windies ODI in November at Kochi. 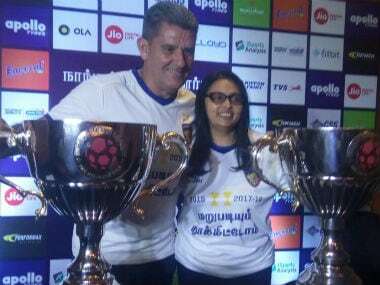 John Gregory's contract as coach of triumphant Indian Super League team Chennaiyin FC has been extended by a year, the team's co-owner Vita Dani said on Sunday. Bengaluru FC owner Parth Jindal said he will write to the All India Football Federation for using Video Assistant Referees (VAR) in the next Indian Super League season to cut out "erroneous" calls by referees.